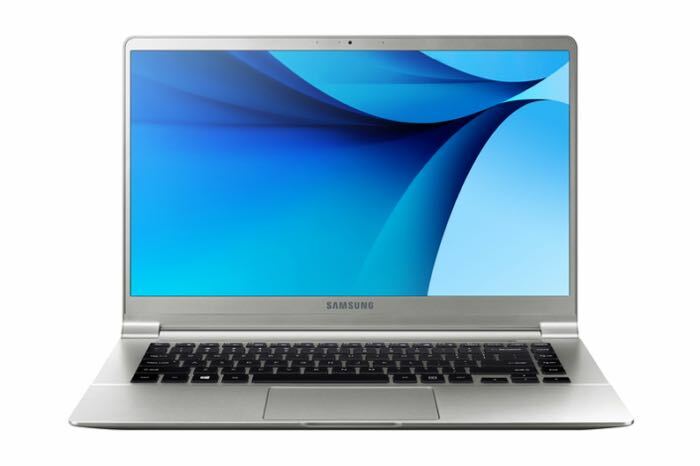 After first being unveiled during CES 2016 in January of this year, Samsung has now made available their new Samsung Notebook 9 ultrabooks with prices starting from $1,000. The lightweight and ultra-thin systems can be powered by Intel Core i5 or faster Skylake processors and supported by 8 GB of RAM combined with 256 GB of solid state disk (SSD) all running Microsoft’s latest Windows 10 operating system. How is it possible? A fully immersive all-picture and no-frame 15-inch screen on a sleek, shockingly light 2.84-pound laptop. Plus, in a show of versatility, this premium metal-crafted device not only works as a traditional notebook, but also reclines 180° so you can share your view. 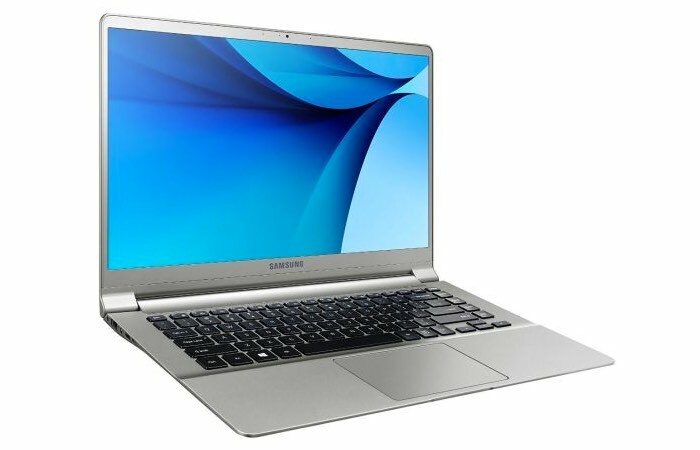 Samsung’s Notebook 9 15” brings together a sleek, compact chassis with maximum screen space, making it impressive to use and easy to use on the go. The bright screen, long battery life, and convenient features enhance your notebook experience. Weighing less than 2.9 pounds, the impossibly sleek Notebook 9—engineered from aluminum and magnesium alloy—has a micro-thin bezel to maximize the immersive full HD 15-inch screen. Powered by Windows 10 and the best-in-class Intel Core i7 processor with fast charge capability. Work, watch and play for up to a 12-hour flight from Seattle to Beijing and recharge your battery in as little as 1.5 hours.